Is there a better alternative to Evoland? 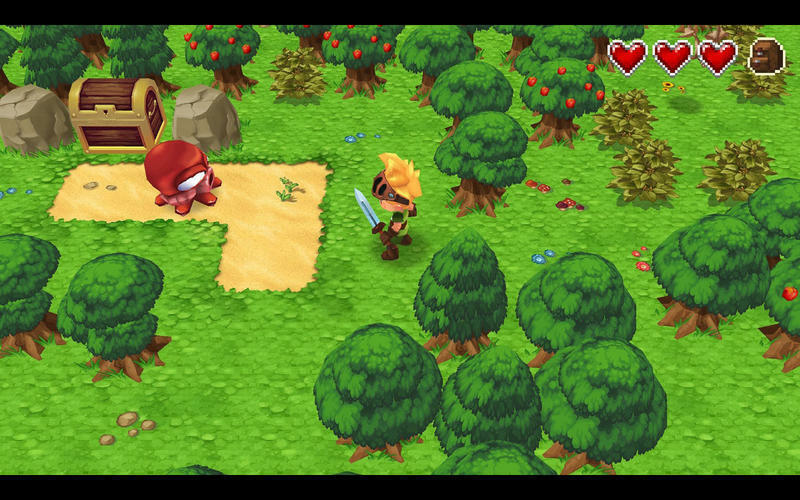 Is Evoland really the best app in Adventure category? 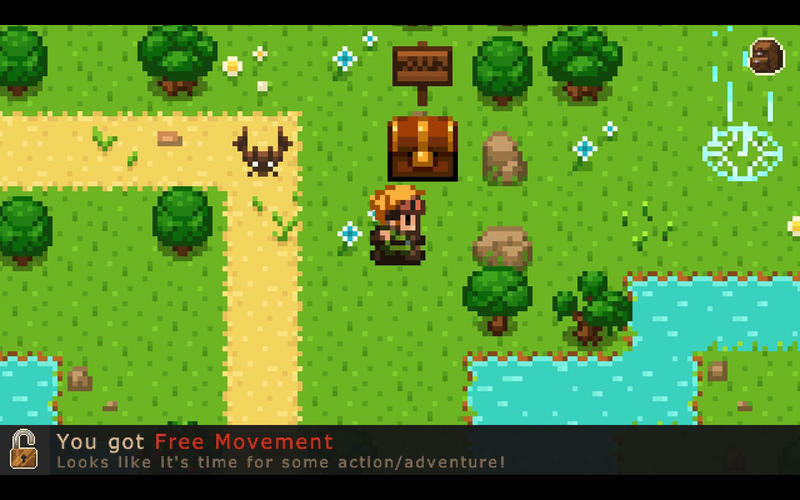 Will Evoland work good on macOS 10.13.4? 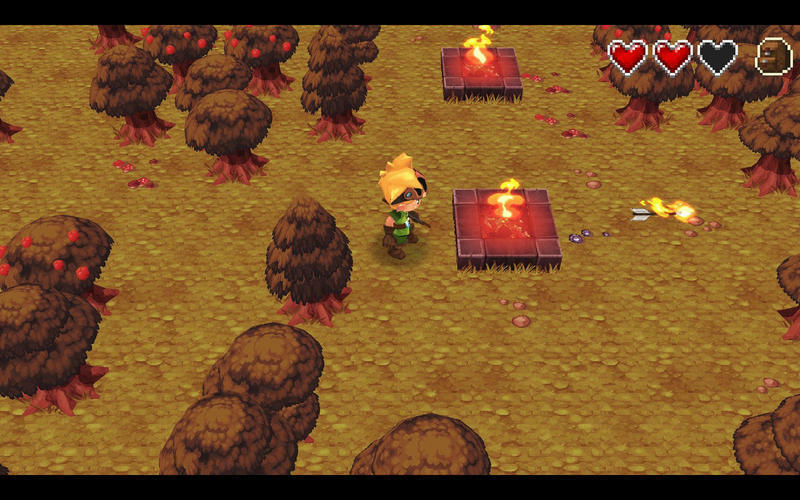 Evoland needs a review. Be the first to review this app and get the discussion started! 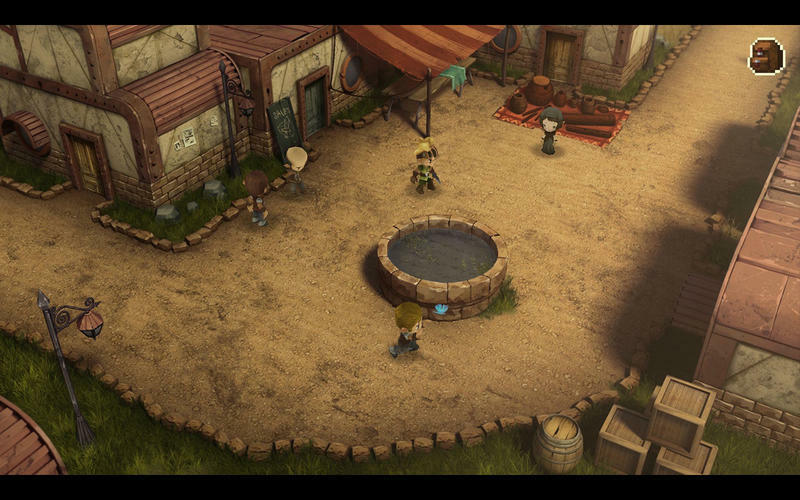 Evoland needs a rating. Be the first to rate this app and get the discussion started! 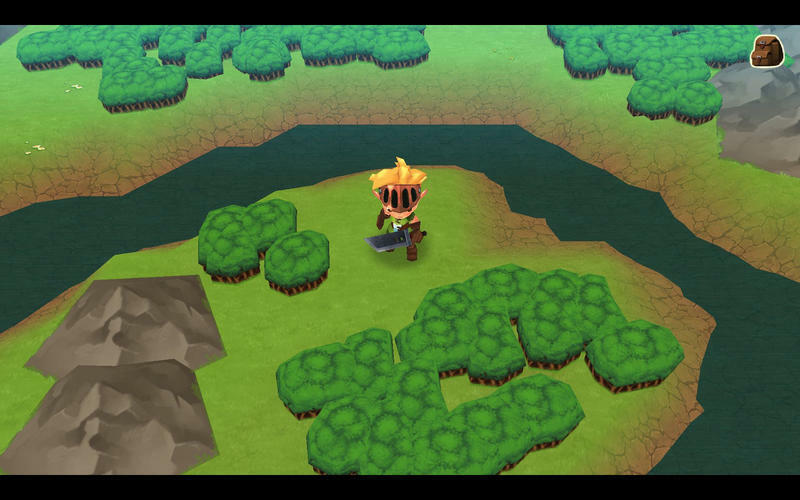 Revisit the starting area rendered in full 3D or explore the overworld with your own airship!